Emily Farmer is a Master’s student in Bioethics from Baltimore, MD. She graduated from James Madison University (Go Dukes!) in 2015 with a Bachelor of Science in Biology and a minor in Anthropology. She currently works as a Research Program Coordinator for a translational research lab in the Johns Hopkins School of Medicine, which specializes in the development of therapeutic vaccines for the treatment of human papillomavirus (HPV) and HPV-associated malignancies. 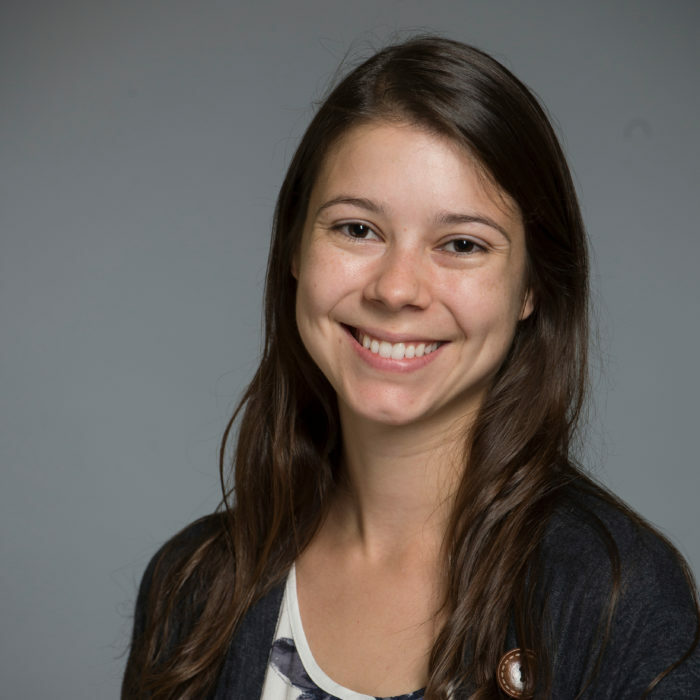 Emily’s research interests include women’s reproductive rights and health policy; maternal/child health policy; child and adolescent health and development; and translational research ethics. She hopes to one day use her training in Bioethics to improve health care policy and patient care both nationally and around the globe.